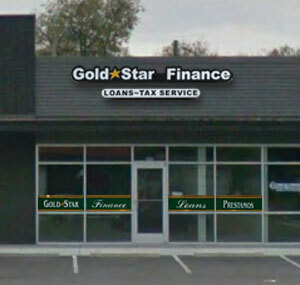 Conveniently located near Trinity Christian University and the Fort Worth Zoo, Gold Star Finance is proud to serve the Ft. Worth community. We are here to meet your lending needs with our friendly service and easy loan terms. Come by and visit us today!